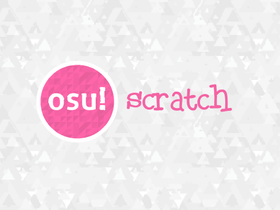 I am 20 years old and I code websites and play osu. I'm at uni, RMIT. I have aphantasia.